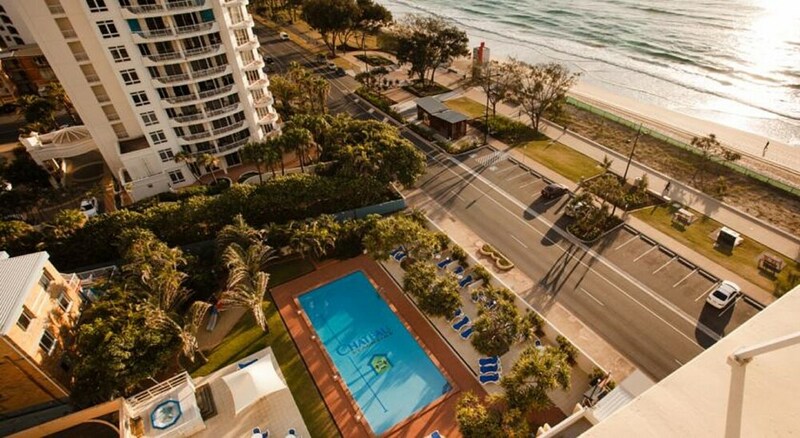 With a stay at Chateau Beachside, you'll be centrally located in Surfers Paradise, within a 5-minute walk of Surfers Paradise Beach and Chevron Renaissance. This beach apartment is 0.3 mi (0.5 km) from Cavill Avenue and 0.7 mi (1.1 km) from SkyPoint Observation Deck. This property's policy is to refuse certain bookings for the purpose of group events or parties, including pre-wedding stag/bachelor and hen/bachelorette parties. Only registered guests are allowed in the guestrooms. Some facilities may have restricted access. Guests can contact the property for details using the contact information on the booking confirmation.